c) The face painting booth. The answer was “d”, right? Right. 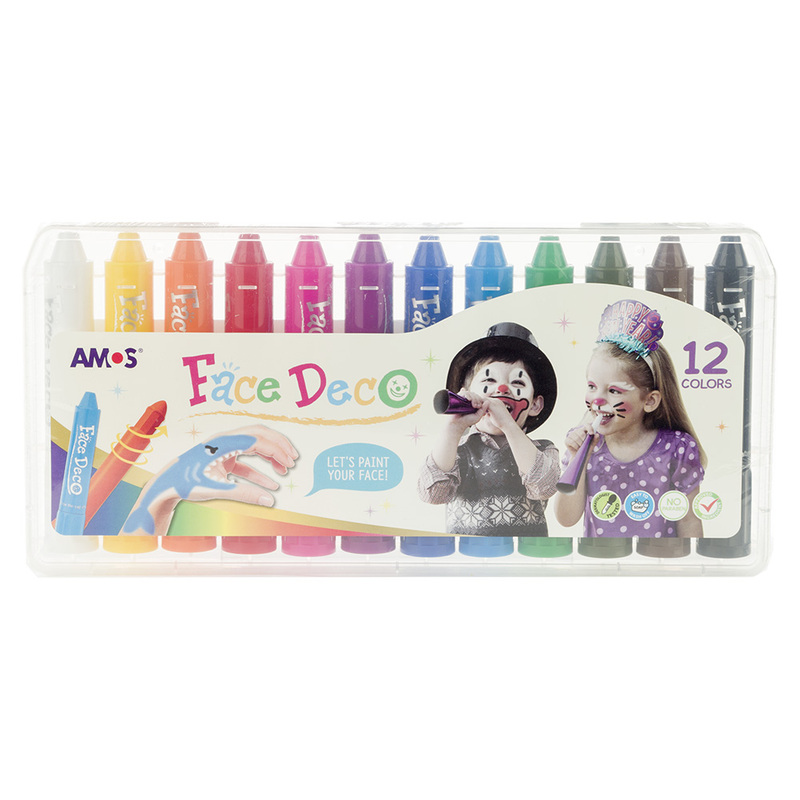 Re-live these old-fashioned fun times with your own kids,thanks to Amos awesome face deco! These cosmetic-grade, water-soluble face painting pens make it easy to create detailed artworks thanks to their wide tips, and best of all they wash off with soap and water – so there won’t be any strenuous scrubbing required before your princess or pirate falls into bed at the end of a fun day. Gives you easier, precise control over your face painting. Washes off with warm soapy water. Presented as a pack of 12.